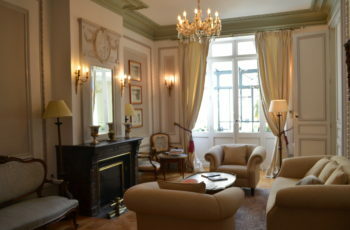 Enter the charming atmosphere, entirely renovated, with a decoration evoking the authenticity and elegance of the 18th century in the salon with beautiful rosettes and floral moldings and in the unique reception room with his fireplace. Enjoy also the secret lush garden and cozy patio where you will rest, and relax, take a sunny breakfast or just appreciate a glass of wine selected in our wine bar. 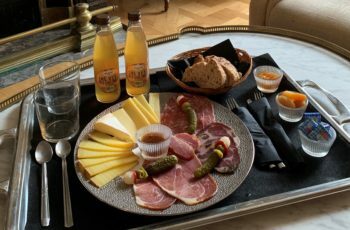 Villa Victor Louis is located downtown, in the heart of Saint Seurin – Gambetta area in Bordeaux, just a few minutes walk to the Golden Triangle of Bordeaux, of the Opera, and Water Mirror. This historical district features many shops, restaurants, cafes and movie theaters. 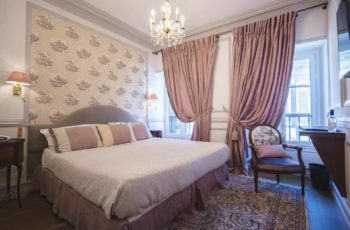 Its location, near by all public transportation (bus and tramway), parking and bikes, allows you to reach easily all monuments, museums and touristic attractions as well as Bordeaux business district. Entirely reconfigurable, the salon allow you to host up to 15 persons. Breakfast is served in the conservatory with the view on the secret garden of Villa Victor Louis. A buffet with a large variety of high quality products is available to our guests every day. It may be served in your room for more privacy. Breakfast rate: €12 per person. 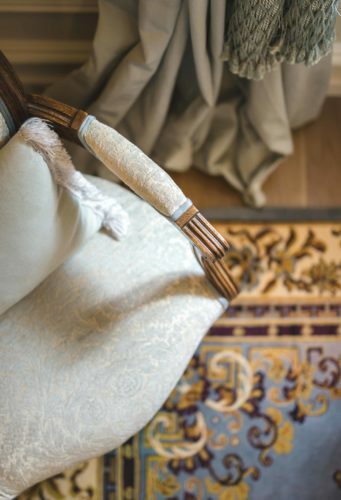 With an intimate seating, antique furniture and open fireplaces guests can enjoy afternoon tea, a glass of wine, or of champagne with a selection of tapas and delicious snacking. Full of charm with a home-away-from-home atmosphere, our lounge and garden will allow you to relax and unwind in an elegant and cosy setting. Need to move arround? For you arrival, departure or during your stay, our private driver will take care of you. 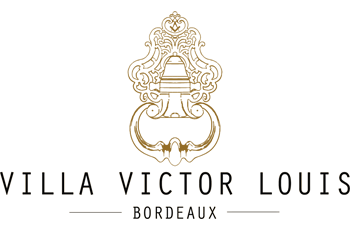 In Villa Victor Louis, our team will share with you our local address book and tips. Book a restaurant, tickets to the theatre, we can also organise tours in the vineyards …not to mention many other suggestions. 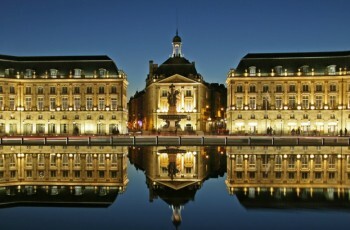 Visit Bordeaux on 2 wheels. 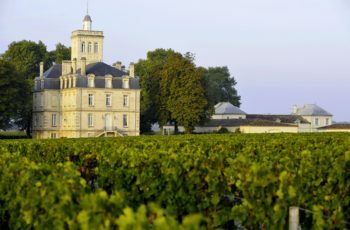 Visit wineries of Medoc, Saint – Emilion and Pessac-Leogan. Wine tasting, tours in the Chateaux of our Beautiful region. Relax and unwind, we will take care of everything.